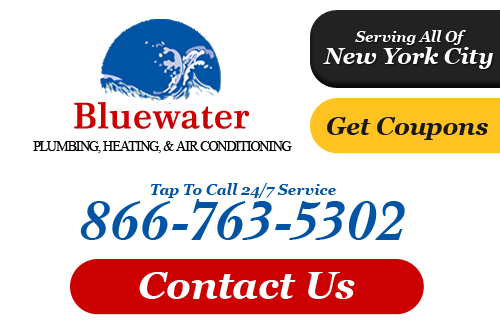 At Bluewater Plumbing, Heating, and Air Conditioning our team of expert Fresh Meadows plumbers tackle all types of plumbing installations. From new constructions to revising existing kitchens and bathrooms, our team offers top quality plumbing services in Fresh Meadows, NY. We also specialize in kitchen and bathroom remodeling projects and do complete new custom and existing home plumbing installations. 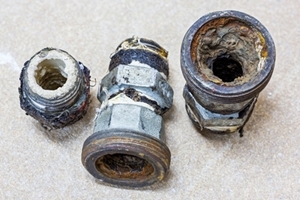 We only use the best products to ensure that our plumbing systems for your remodeling projects work out. To learn more about what your local plumber at Bluewater Plumbing, Heating, and Air Conditioning can do for your home or business, please call us at 866-763-5302. If you are looking for a professional Fresh Meadows plumber or heating contractor then please call 866-763-5302 or complete our online request form.